I feel like a bear coming out of hibernation when it comes to blogging. 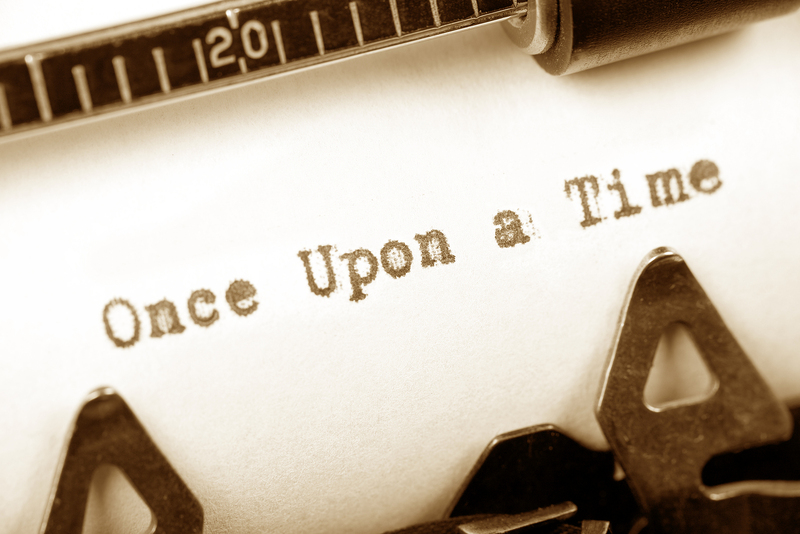 The reason is simple: I’ve been writing novels – a lot. As a result, I haven’t spent as much time on new blog content because the novels have taken up much of my creative energy. I’m still working on several projects but just completing and releasing The White Arrow yesterday does free up more creative energy. I’ve got a few more posts scheduled already this week and I’m working on a few more otherwise for some guest appearances and submissions elsewhere. As a result of publishing The White Arrow and completing the trilogy, I plan to spend more time on blogging because there are a lot of topics about writing and fantasy to share that I’ve left on the back-burner for months or more. Tomorrow, I’m sharing what my upcoming plans are with writing which are quite extensive. Friday, I’ll share how the launch day went and what I wish I could do for these events. Saturday, I’ll share about a sale and next week I’ll share about a good list of new releases this month as well as some other thoughts. For those who are wondering, the cat and the dogs are doing well, just bored since I’ve been writing so much. The dogs are really bored since I’ve had a bit of an ankle injury the last few weeks and have not been able to get out to walk or run. The ankle is much better today so I hope to slowly get back into running over the next few days. Thanks to everyone for stopping by yesterday and to everyone for their support regarding the Thunderclap announcement. The day was an overall success thanks to outstanding friends and readers! Glad you hear launch day was a success. I saw The White Arrow pop up on my Kindle from my pre-order and look forward to seeing how the whole thing wraps up. I feel like I’ve been hibernating too. I pretty much vanished for 6 weeks thanks to a deadline, but I am now in edits with my publisher and have breathing room. It’s great to get back into the blogging world (I felt disconnected). Great to see you back too and wishing you the best with The White Arrow! P.S…..sorry about the ankle, but good to hear its on the mend! Finally pain-free all day on the ankle but I put off going for a run just for extra rest on it. I dove back into writing today but I’ve also been getting a lot of blog ideas that I’m implementing soon. I think having so many projects bouncing around my head that needed attention all at once was holding me back. I’m glad I got The White Arrow out of the way. It’s something of a relief to end the series and move onto other projects in earnest. I’ll get into all that tomorrow. I know what you mean about wrapping up a series and being able to move onto something new. I felt that way with the Point Pleasant series. I hated saying goodbye but after 3 books I was ready to venture into new territory. I’m always up for tips and tricks. Looking forward to your posts.